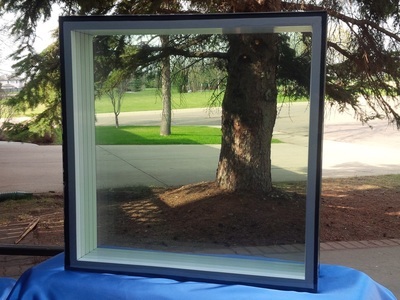 Air filled - LiteZone Glass Inc.
LiteZone™ is air filled and has no concerns with loss of performance due to escaping argon. Insulating values can be increased by filling conventional glass units with a low conductive gas such as argon, krypton or xenon. Because of the very high cost of krypton and even higher cost of xenon, the most common gas used is argon. Gas filled glass units are known to have issues with the gas escaping through the edge sealants over time. Tiny flaws in an edge seal can result in the gas escaping very quickly. 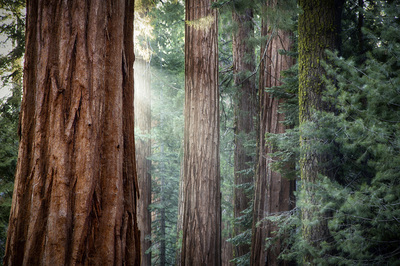 Even with perfect edge seals, argon will escape at the rate of about 1% per year. 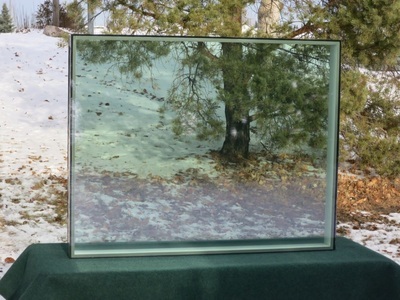 With a starting point of a 90% fill level (an industry standard), the performance of gas filled glass units will significantly degrade over its life. This can be a serious problem for buildings with heating and cooling systems dependent on the performance of its windows. 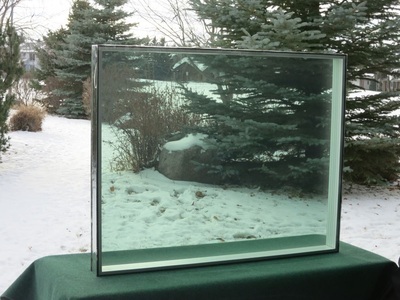 Because air cannot permeate through the sealants into the glass unit as quickly as argon can escape, the argon loss can cause a decompression of a glass unit. 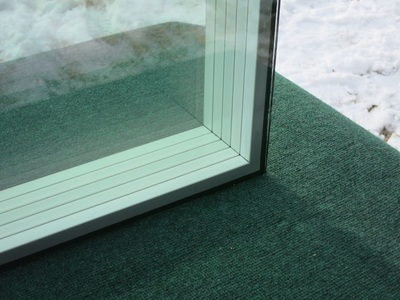 The result can be a unit with concave glass, reduced insulating value, added stress on the edge seals and a shorter life. Click to watch the video from PPG Industries. 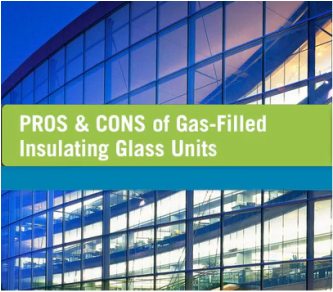 Because of the problems with gas filled glass units some manufacturers recommend against using gas filled units for commercial applications. LiteZone™ only uses air and is pressure equalized and therefore does not have any of these issues. A LiteZone™ glass unit will not experience any deterioration in its performance or require any servicing or special procedures to maintain its performance during its lifetime.